What is one effective way to achieve a superior level of skin perfection? Answer; minimize the appearance of enlarged pores! 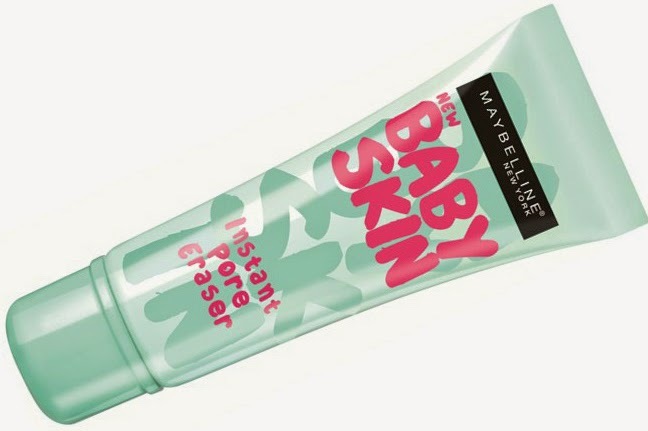 Now there’s a product that does this in seconds.MaybellineNew York's impressive, most-wanted Baby Skin Pore Eraser.Smooth, poreless skin that looks as pure, fresh, soft and new as a baby’s complexion is a huge beauty trend among women right now, and Maybelline New York has tapped right into what women want most with the all-new Baby Skin Pore Eraser. With Baby Skin Pore Eraser come two significant benefits: a skincare formula that's 100% guaranteed to make a difference, and the confidence boost of an instant beauty transformation.Enlarged pores that can give the skin a rough, orange-peel appearance and texture are blurred from the moment of application as Baby Skin Pore Eraser fills in pores to optically smooth and disguise those skin imperfections without clogging.Pores, imperfections, lines and creases disappear in a flash! The formula goes on so smoothly and is so light, you can hardly feel it on your skin. Baby Skin Pore Eraser's unique clear gel formula of clinically-proven cherry extracts known for it's antioxidant properties is lightweight, pigment-free and breathable, gliding on to create a smooth, perfect canvas.Skin stays shine free, even-toned and velvety, just like a baby's all day long, guaranteed! Another great plus is that make-up stays put, looking just-applied fresh for longer, and there's no hassle of having to constantly touch it up. 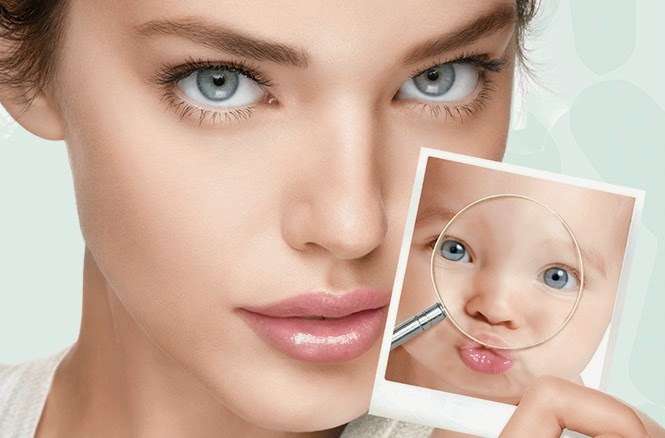 Dab on Baby Skin Pore Eraser all over your face, or just on trouble areas before applying make-up for that fresh-faced, flawless, poreless complexion that's guaranteed to get you noticed.